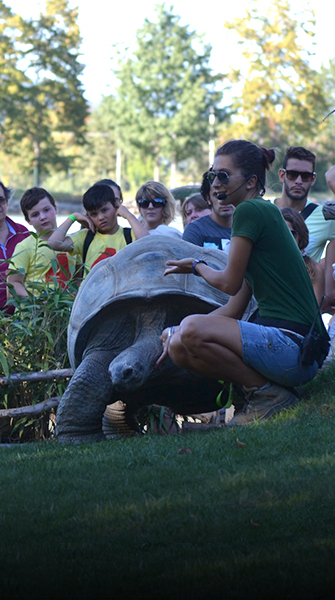 ZOOM allows you to experience an experience with many animal species. 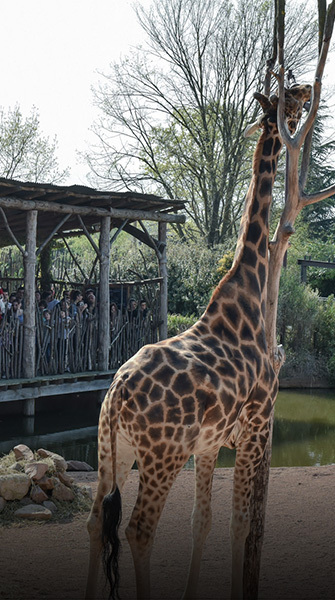 Choose an activity – a closed number – highly experiential where you will be able to eat a giraffe with a biologist, polish the centipede turtle carapace, hold a bird of prey on the fist from the huge wing opening, meet a rhino in a memorable encounter or enjoy a day as a great guardian. 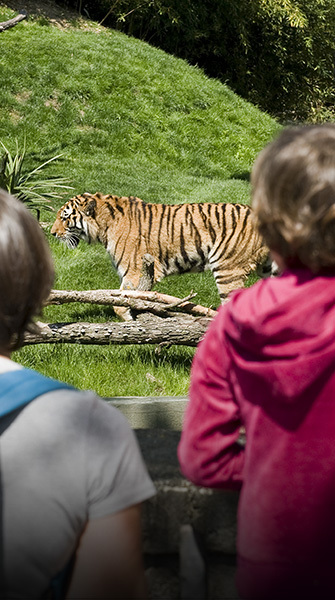 Choose how to make your ZOOM experience even more special! 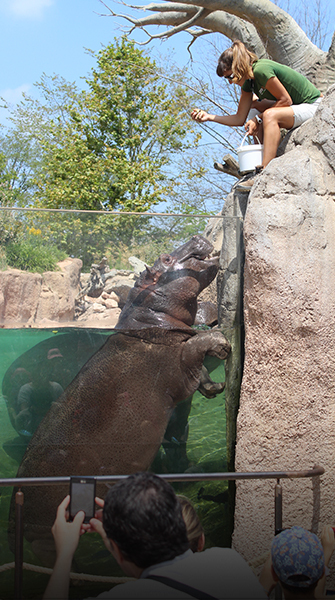 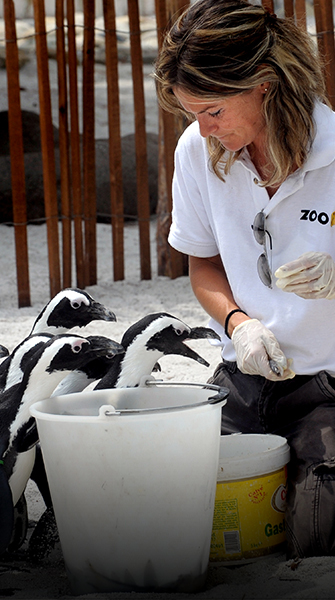 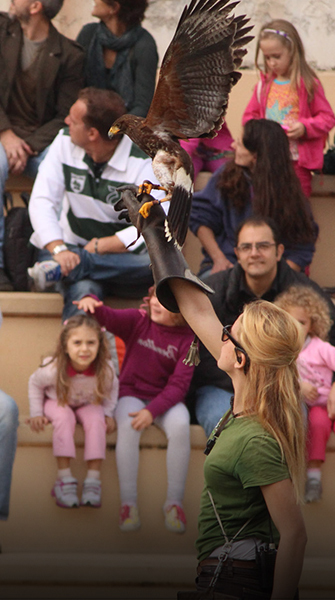 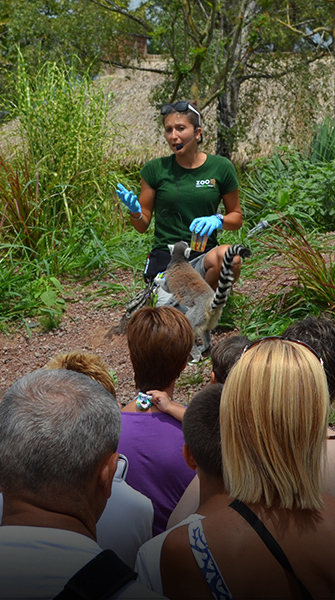 Our keepers are waiting to tell you and teach you all the curiosities about the life of animals and their habitats. 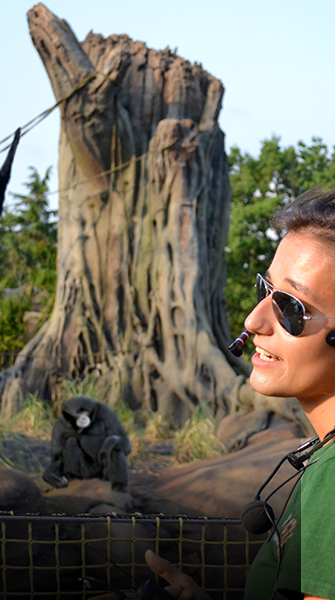 All activities with biologists are included in the entrance ticket to the park: every day we expect a lot of meetings with our keeper, up to 20 in a day!